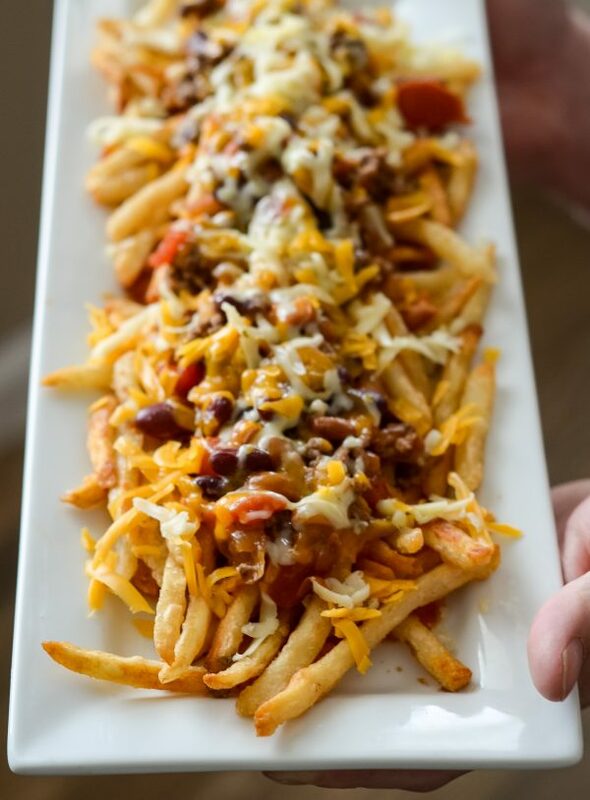 Get ready for game day with Nacho Chili Cheese Fries using Beer Battered French Fries! Are you ready for game day? It’s coming! 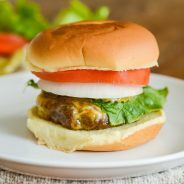 My husband has become OBSESSED with football lately and has already let me know all the food items we should make for game day. I say “we” because he actually does help me in the kitchen, so it usually is a “we” situation. He actually used to be the one that did the cooking years ago when we were first married. 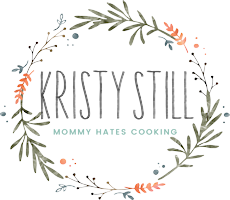 He would always be in the kitchen whipping something up, and then when our schedules flip-flopped, I ended up learning to cook. Although I do the majority of the cooking, he does help out a lot so I have to give him credit for that. 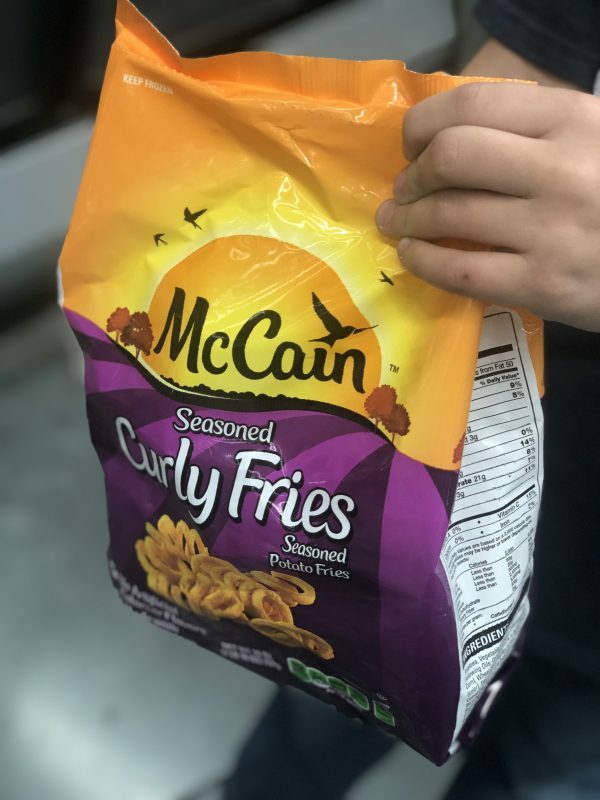 This past week, we decided to test out a new recipe using McCain Potatoes from Walmart. 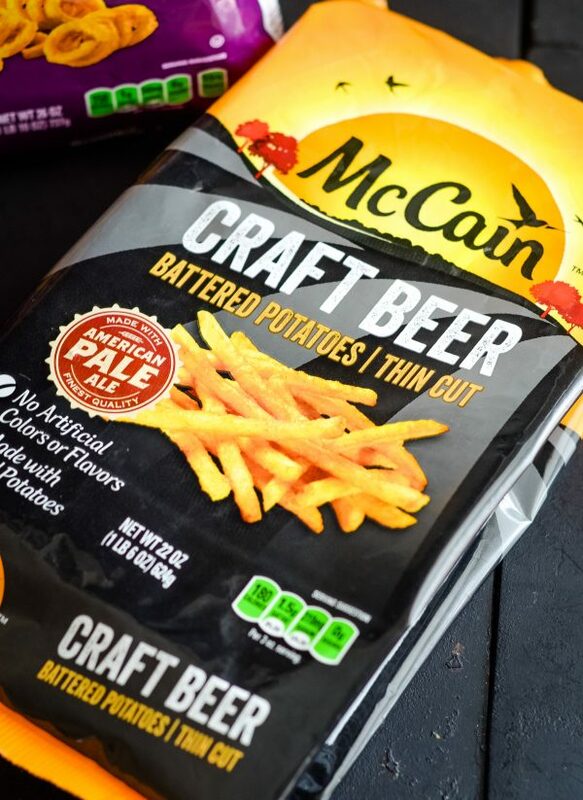 They happen to be a favorite choice, but this time I decided to focus on the McCain Craft Beer Battered Fries. 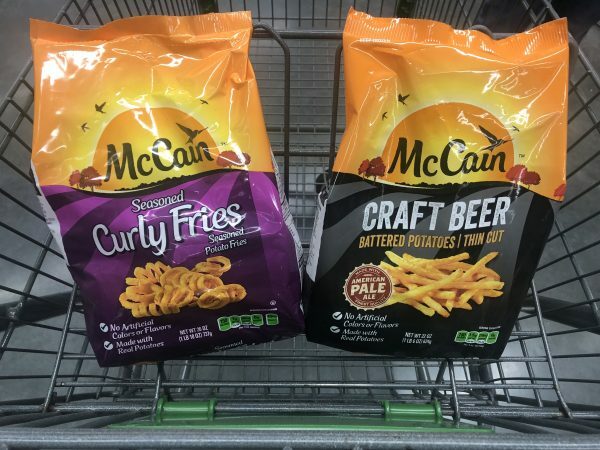 What types of McCain Frozen Potatoes can you get at Walmart? 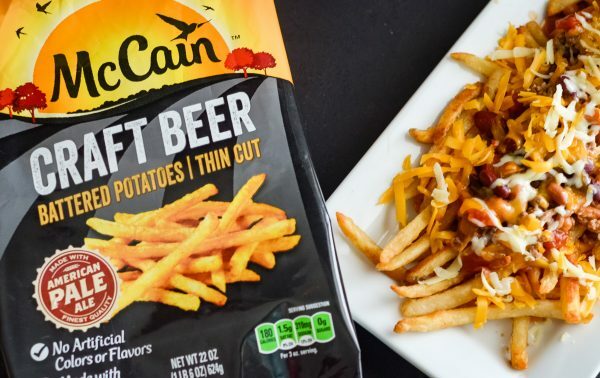 These are the ones that we decided to focus on; however, we preferred the McCain Craft Beer Battered Fries for these Nacho Chili Cheese Fries. 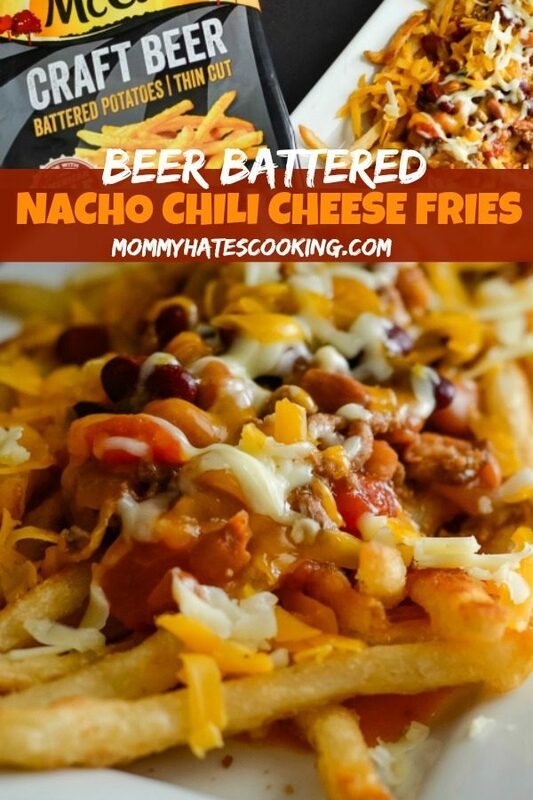 That means we really made Beer Battered Nacho Chili Cheese Fries. 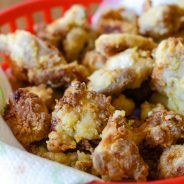 Can you make McCain Frozen Potatoes in the Air Fryer? YES! 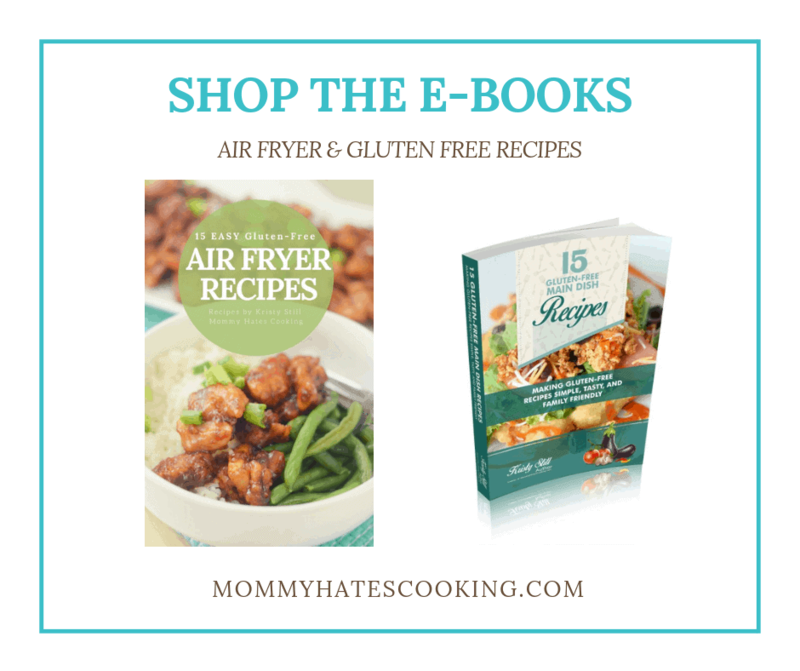 I made these in the air fryer, it is super simple. 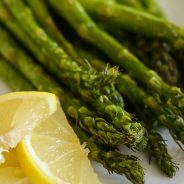 All you need to do is cook them for 20 minutes at 360 degrees, turning them halfway during the cook time. Of course, you can always heat them up in the oven as well. 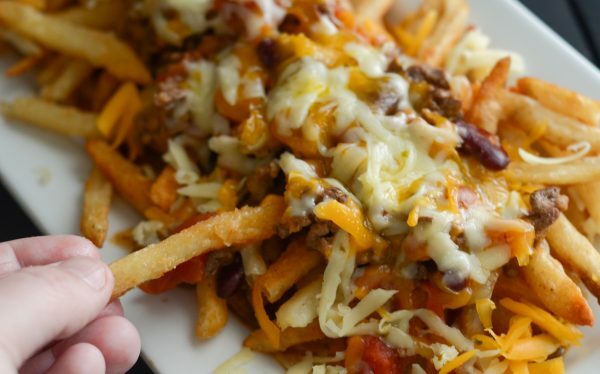 Which chili should you use for Nacho Chili Cheese Fries? We used this Hearty Turkey Chili; however, you can use any that you prefer. 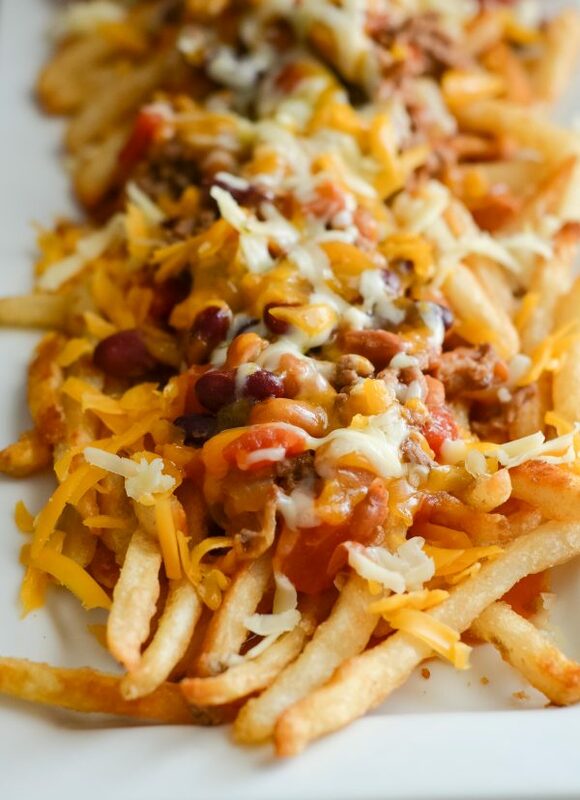 I suggest using a thick chili to really coat the fries. 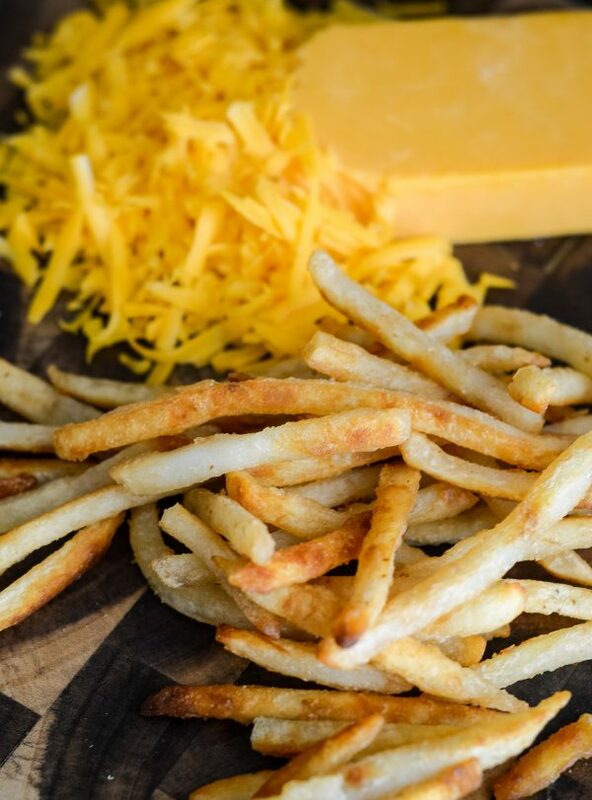 Also, be sure to use a chili that is warm so that as soon as the cheese is added to the fries it will melt quickly. 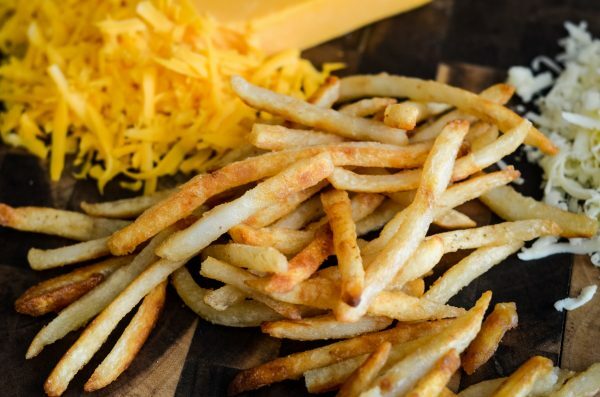 What cheese should you use for Nacho Chili Cheese Fries? The reason I am calling these Nacho Chili Cheese Fries is that I used two types of cheese to give these more of a nacho cheese taste. I went with Pepperjack and Sharp Cheddar. These two combined give it a really nice subtle kick without it being too spicy. 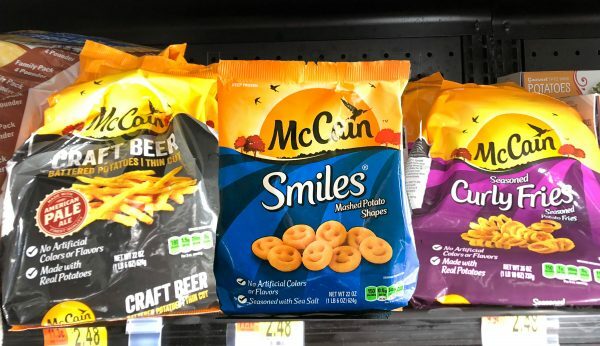 McCain Frozen Potatoes are super easy to add to your grocery pick up from Walmart. Are you like me and use it every week? I do! 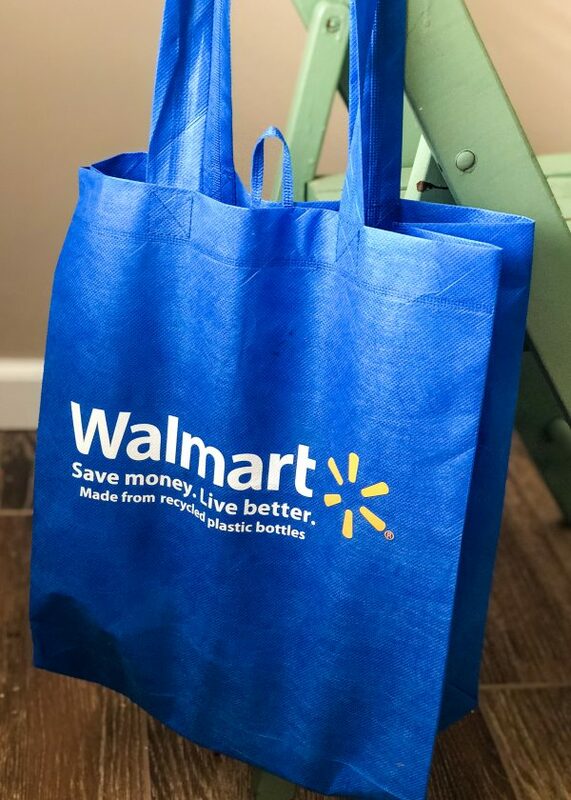 Can you remember what it was like to actually do a full shopping trip at the store? I don’t! 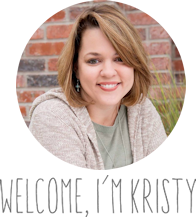 It saves my sanity and the kids too! I’m a little amazed by all the convenience we have these days compared to what our parents had when we were kids. 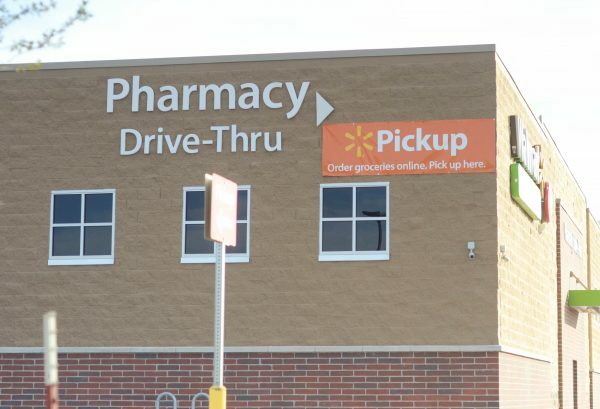 I’m sure being able to drive up and have your groceries loaded into the back of the car was a distant dream and now it’s totally doable! 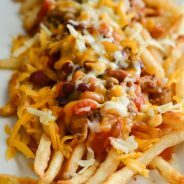 Loaded Fries are a MUST have for the game day and these Nacho Chili Cheese Fries are a perfect choice. Now, kick up your feet, enjoy your loaded fries, and the game. 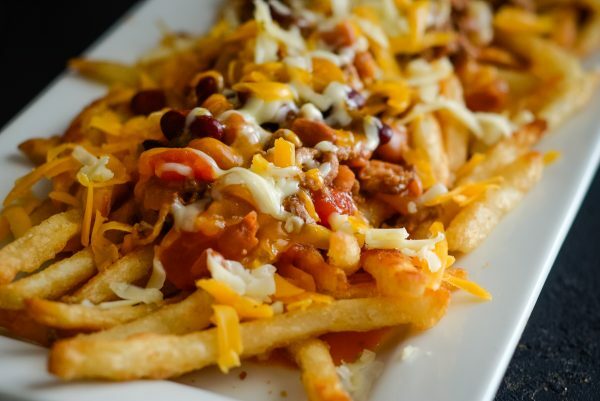 Get ready for a tasty treat with these Nacho Chili Cheese Fries using Beer Battered Fries! Prepare the fries as instructed on the package. 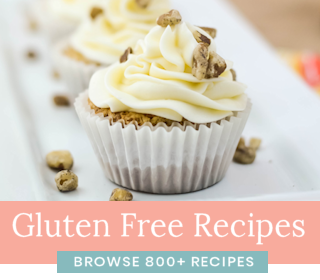 If you choose to use the air fryer, cook them at 360 degrees for 20 minutes, rotating them halfway through the cook time. Carefully remove and add the fries to a plate, top with the warm chili. Immediately top with the cheese evenly and let it melt.